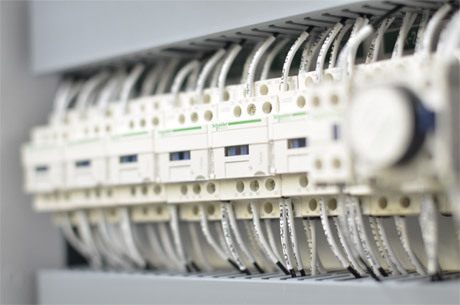 Since its creation in 1991, CAROSTAN CONTROLS has represented outstanding quality and professionalism in control panel and automated systems manufacturing. 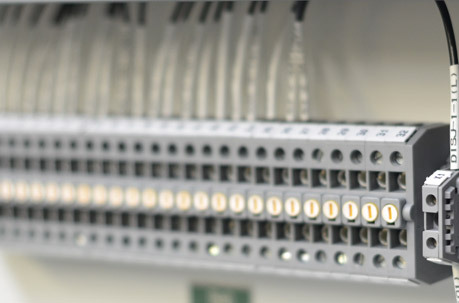 To produce the quality products that have become synonymous with our name, we count on a team of experienced wiremen/assemblers and technicians in automation and controls. These are experts who have proven their excellence in control panel’s design, production, testing and quality control. our expertise and the resulting quality of our products. We are available to customers both during and after sales so that we can ensure complete satisfaction. MAX. 600 V. – 600 A.